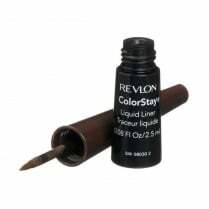 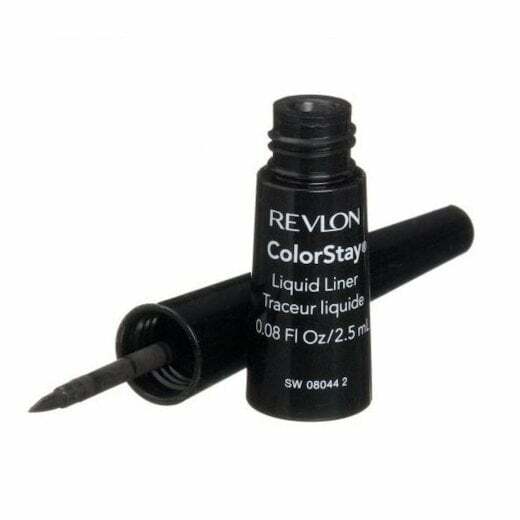 The Revlon Colorstay Liquid Liner in Blackest Black is the perfect liner to create perfect lines! 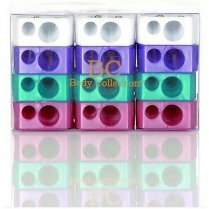 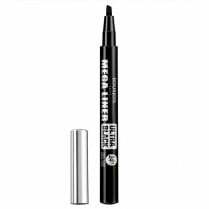 With a precision applicator tip, you can create the softest lines with ultra precision or go big and create a big, bold statement. 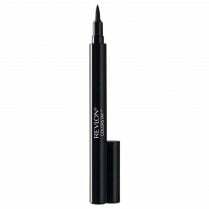 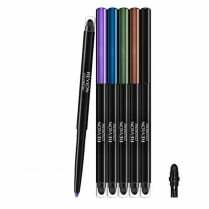 The intensely pigmented black formula will glide on easily, lasting all day. 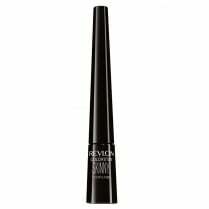 Ophthalmologist tested formula.